Celebrated annually St Justs celebration of community arts welcomes thousands over Lafrowda Festival. Lafrowda Day is always held on the third Saturday of July with events and activities happening for the two weeks leading up to the big day. The name Lafrowda originates as the Cornish name given to the church lands where the village of St Just exists today. 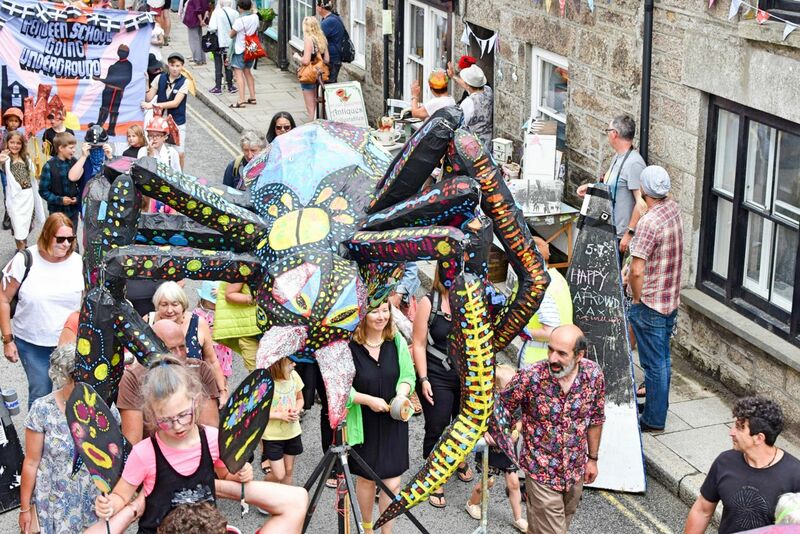 These days it is associated with the theatre, art, music and exhibition expressed from the Cornish villagers on Lafrowda Day. With the main aim being to advance the education locally of arts and culture in the St Just and West Cornwall area. The local people are succeeding in promoting awareness of the arts to the general public especially when it comes down to Lafrowda Festival. Cornwall as a County must be one of the most festival rich areas in the UK. From the beginning of Spring we have May Day celebrations, Flora Day in Helston, ‘Obby ‘Oss in Padstow, Golowan Festival and Montol ending the year in Penzance. With a rich Pagan history and a keen local community trying to keep these traditions going, thousands of people visit to see these celebrations every year. 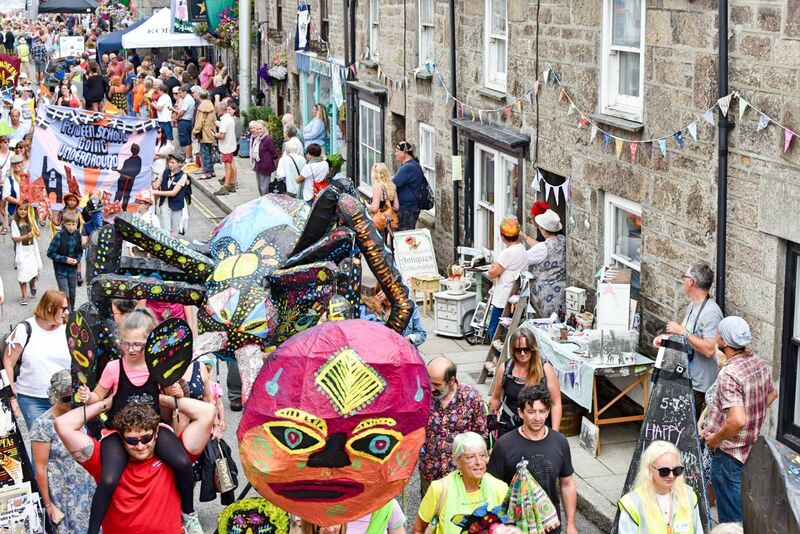 Lafrowda Festival is run as a charity and holds regular fundraising events throughout the year to raise funds to host the festival in St Just. With a Film Festival in February, the May Fair in the Plain, a Christmas Ceilidh and Moving Meal all raising vital funds. The Lafrowda Festival also receives funding from local grants, advertising, sponsors, donations from street collections and stall holder fees. Established back in 1996 as a music festival, Lafrowda is now a highlight on the calendars of West Penwithians. As the weeks count down to July the atmosphere increases in the village as preparations come to a peak. Local school children work for weeks alongside local artists to make costumes and props for the processions with activities happening in the weeks before the big day. 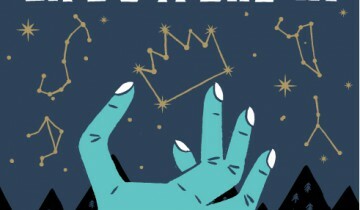 There are free family activities throughout the Lafrowda Festival aiming to get people of all ages involved in the arts and culture of the event. You can take part in dancing shows and ‘knit and natter’, themed workshops, gravity buggy racing and talent shows to test your creativity. 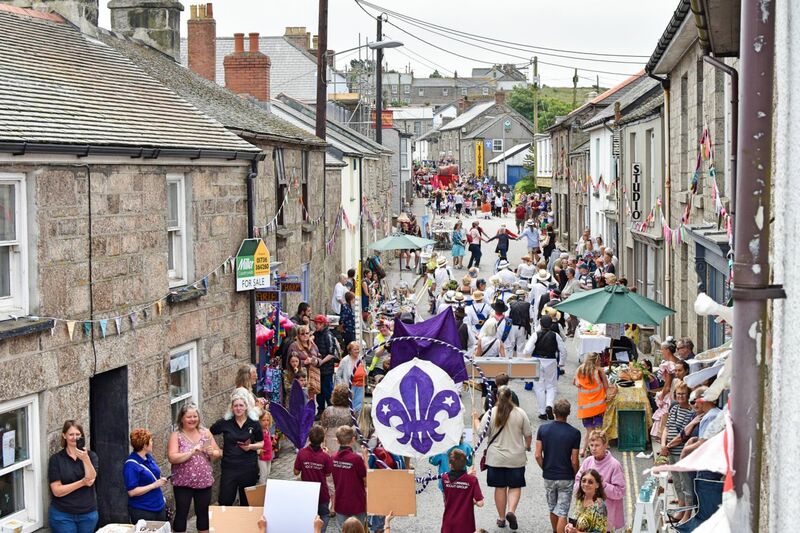 Lafrowda Day is the pinnacle with live music, stalls, parades and a torchlit procession completely taking over the village, square and Plain-an-Gwarry. There are three parades involving everyone who wants to take part from the local community with colourful and elaborate displays. The local roads are completely closed off with entertainment, music, stalls and the two stages welcoming around 10,000 visitors. There’s comedy, live drama, street performers, musical performances, open mic night, stilt walkers, food and childrens entertainment to occupy all day. If you come along in the evening then the children parade with lanterns in a torch-lit procession with the celebrations on going into the night. The Plain-an-Gwarry is an outdoor amphitheatre found in the centre of the village which was used in medieval times for entertainment and plays. It has been restored for use in the 21st Century with Lafrowda being the highlight of the year. During Lafrowda this area is specifically targeted towards children and young families with performances, bouncy castles, workshops and activities aimed to entertain through the day. 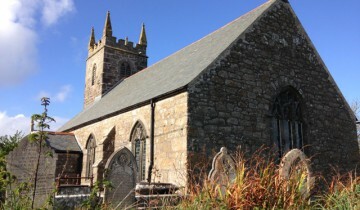 St Just is found in the far West of Cornwall near Lands End and Cape Cornwall. 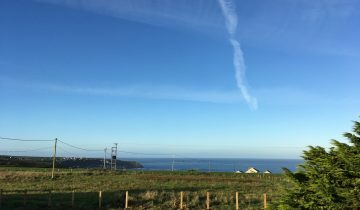 Perched on the granite peninsula of Cornwall this area is rich in mining history with St Just being the former centre of mining in West Cornwall. With nearby Cape Cornwall, Geevor, Botallack and Levant mines, a short walk taken in this area will showcase the mining heritage and scarring of the land. This area has been designated a World Heritage Site for the rich mining history, with programmes like BBCs Poldark being based and filmed in the local vicinity. Visit the Lafrowda website for more information. 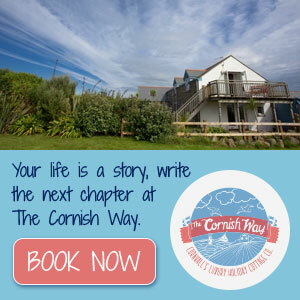 Stay close by with our St Just holiday cottages. 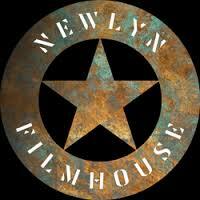 Newlyn Filmhouse. Art house cinema and restaurant. Life’s A Dream. Miracle Theatre in Penlee Park.